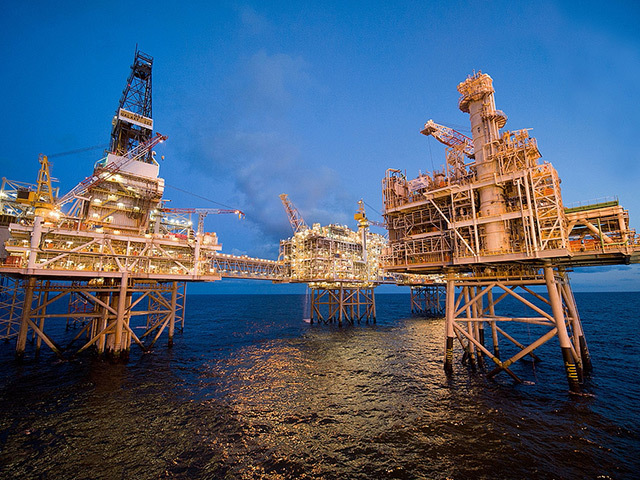 The Buzzard field is one of the UK North Sea's top producers. Shell this morning finalised its $3.8billion North Sea deal with Harbour Energy-backed Chrysaor Holdings. 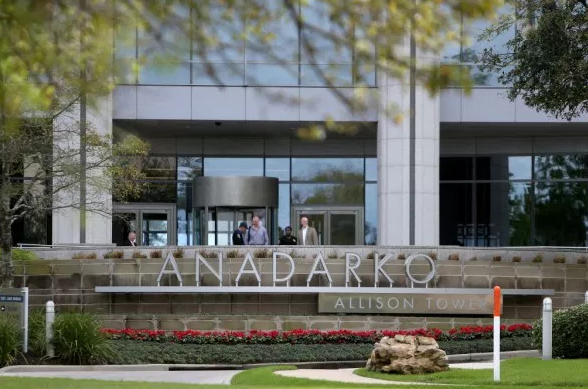 The deal includes an initial consideration of $3billion and a payment of up to $600m between 2018-2021 subject to commodity price, with potential further payments of up to $180m for future discoveries. Through the acquisition, Chrysaor becomes the leading independent oil and gas company in the UK North Sea. Production from the acquired assets is forecast to average approximately 120,000 net barrels of oil equivalent per day for 2017, with current unit operating costs running at less than $15 a barrel. Linda Cook, the chief executive of Harbour Energy and chairman of Chrysaor, said: “We are very pleased to have closed the acquisition of the portfolio of UK North Sea assets from Shell. “Our investment in Chrysaor to fund this acquisition provides us with a solid platform of high quality assets along with, importantly, an experienced management team and employee base in the region. A total of 253 staff transferred from Shell to Chrysaor upon completion of the transaction. Phil Kirk, chief executive of Chrysaor, said: “With the acquisition of this package of high quality, low cost production assets, Chrysaor becomes the leading independent in the UK North Sea. We are grateful to Shell for collaborating with our team to ensure a smooth and safe transition. I am excited at the prospect of our highly professional existing and new staff working together with our new licence and supply chain partners to develop and grow the company together. In Q4 2017, Shell will record an accounting gain on sale of $1.0bn against the values of both the Shell and former BG assets included in the package. The multi-billion dollar deal represents significant headway in Shell’s $30billion divestment target. 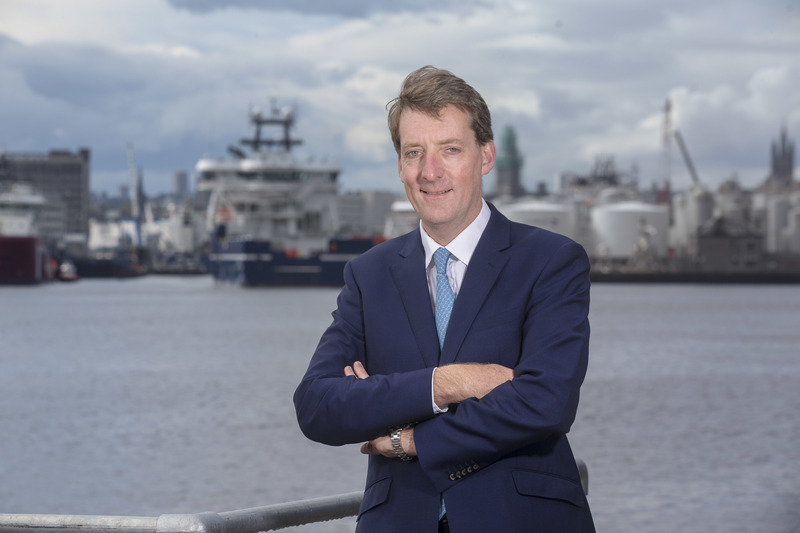 Shell chief executive Ben Van Beurden previously sat down with Energy Voice to dispel any myths of a North Sea retreat and revealed plans to spend up to $1billion a year in the basin. Read more here. He also cautioned the North Sea must “earn its right to grow”. Read more here.